India's economic growth is expected to remain in the range 7-7.5 per cent in the next few years, the Economic Advisory Council to the Prime Minister (EAC-PM) said on Friday. The growth rate can be easily increased by 1 per cent by addressing structural problems through reforms, the council observed during its meeting Friday. 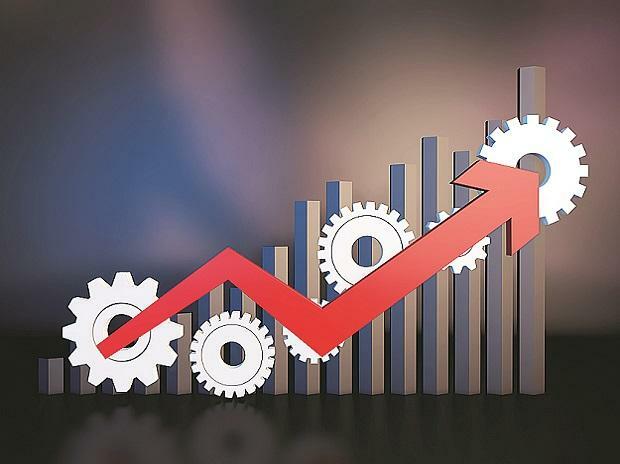 The Central Statistics Office (CSO) in its latest forecast pegged the growth at 7.2 per cent for 2018-19. The Council strongly feels that there should be no deviation from the fiscal consolidation target "but there must be continued emphasis on social sector interventions", an official release said. "While the prospect for world economic growth does not look very promising, particularly in advanced economies, there is sufficient amount of growth momentum in emerging market economies." "India is not insulated from global developments, nevertheless, India's growth expected to be in the 7-7.5 per cent range in the next few years," the EAC-PM said. The panel also discussed agricultural problems, investment trends, fiscal consolidation, interest rate management and credit and financial market issues during the meeting. The Council felt that the exchange rate management of the rupee by the RBI has been sound despite the volatility in price of the crude oil, the release said. There are indications that financial savings have started going up and there is credit uptick through private banks to the services sector, it said. The reform in the financial sector should be strengthened further building upon what the government is already doing, the statement added. The challenges in the agriculture sector should be addressed by looking closely at the credit flow and support to employment programmes like MNREGA, it noted.